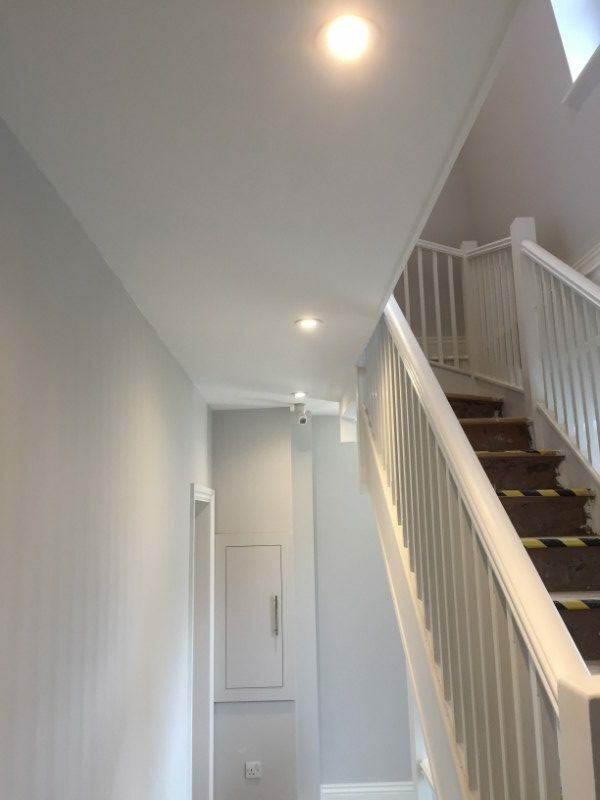 When renovating a property, it’s not unusual to need rewiring services to check the electrics are up to standard, ensuring they’re safe, reliable and in full working condition. This includes updating old plug sockets and giving your outdated lighting a modern overhaul. In November 2017, London property developer, AITV Prop Ltd, required a full rewire of seven 1-3 bedroom flats. Our electrician, Jack, was the man for the job. 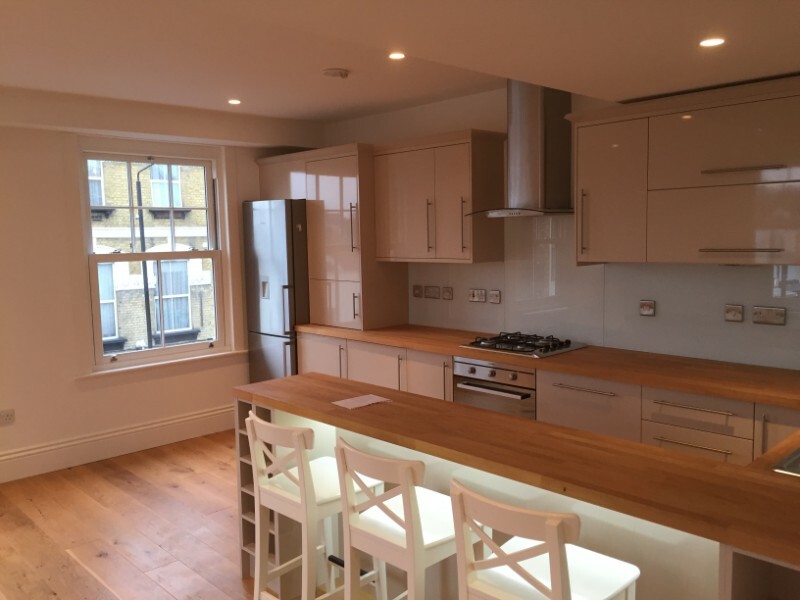 The full rewire involved a range of requirements for each flat including new lighting, electrical sockets and consumer units. The challenge here was that the flats required rewiring in a short timeframe so that they were ready to be marketed as fully functional properties. We planned each specification as per the client’s requirements as well as how we would meet the deadline, yet maintain our high standards. For a project this size, there were a lot of tradesmen involved who were carrying out different jobs at the property development, so communication was key to working efficiently and getting the rewire completed as quickly as possible. 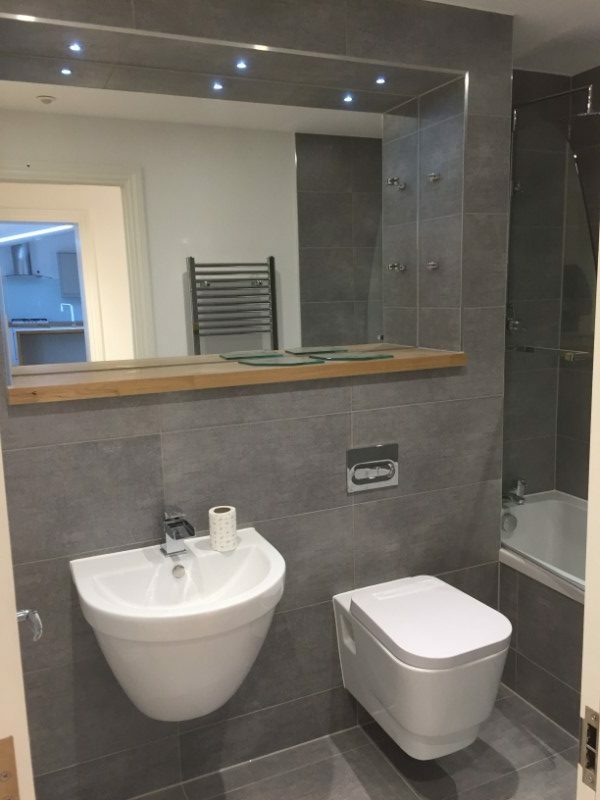 As you can see from the project images, the full electrical rewire involved the fitting of new lighting and consumer units throughout each of the seven flats as well as new sockets where required. 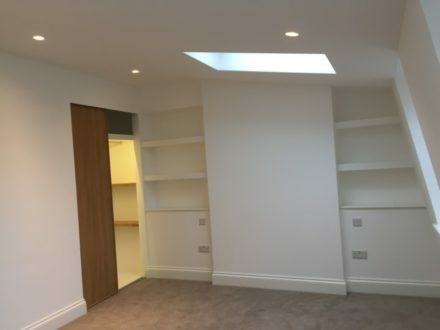 We ensured the job wasn’t held up by keeping on top of all the electrical aspects while liaising with the other tradesmen working on the flats. 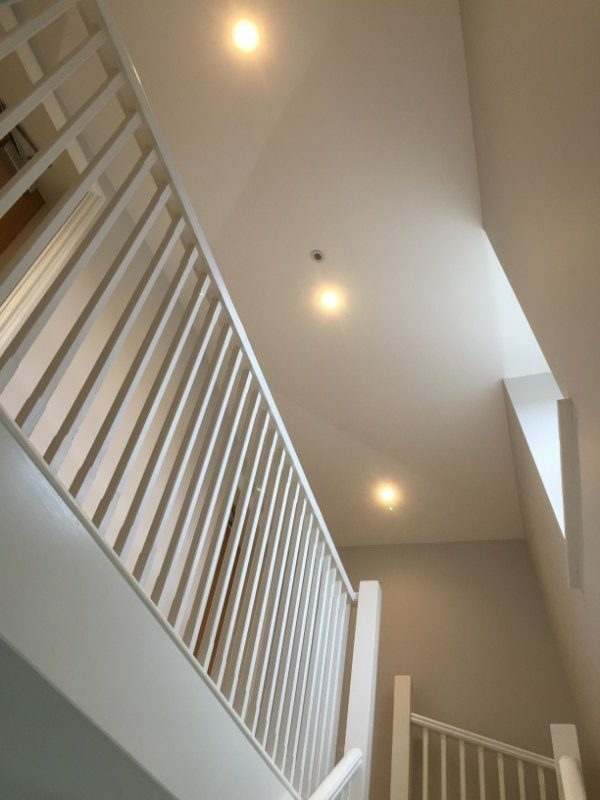 Our high standards ensured that quality wasn’t compromised while working efficiently to complete the project within the client’s tight timescale. All work was signed off to the full satisfaction of both specifications and the client, providing NICEIC certification for each property. Quite the achievement! Want Did Our Client Think? Jack was a very efficient electrician who worked to a high standard. We were working towards a tight deadline and Jack did everything possible to ensure that this deadline was met. He is very reliable, tidy and got on well with the other tradesmen which always makes running a site easier. I would definitely use him again. Not only was our customer highly satisfied with results, but Jack has carried out further work for them since. He’s also received requests from other companies thanks to his high standards during this project. An all-round success for the team. Jack and the team at Steel Electrical provide a local electrician service to South London, Surrey and surrounding areas. Our team are NICEIC-registered and highly trained, offering bespoke electrical services which we’ll tailor to your specific needs. 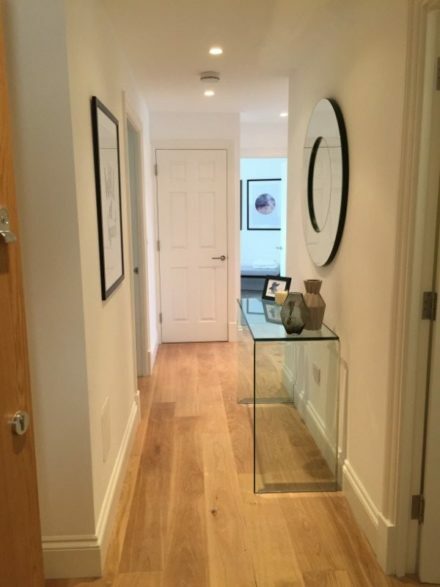 Our electrical solutions include electrical rewiring, outside lighting and power, LED lighting, underfloor heating and consumer unit replacements, as well as testing and inspection services. Whatever your requirements, get in touch now.